"Our dog, Pete, was in a shelter for 3 years before we adopted him. I was told to never let him around other dogs due to his aggression. Sam is awesome, he has done wonders with Pete. Can't say enough about this talented trainer and what he has done for us and our dog. I'm so thankful." Canine Behavior Solutions is Central Texas’ leading provider of dog training and rehabilitation services. Located just northeast of Austin, Canine Behavior Solutions focuses on the relationship between the human and their dog. We establish trust and respect, improve communication, eliminate dysfunction, and bring back peace and harmony into your household by bridging the gap between you and your dog. Canine Behavior Solutions offers dog training to correct issues such as barking, jumping, mouthing, pulling, growling, and counter surfing just to name a few. Our proven training methods and protocols can even address the worst of behaviors such as fear, severe anxiety, and dog/human aggression. With our unique, yet simple and practical approach to dog training, along with our passion and love for dogs, and the skill and knowledge in training dogs, Canine Behavior Solutions is sure to be your last stop for dog training and behavior modification. Our clients travel to us from all over Central Texas, and we are committed to working with dogs of all breeds sizes and temperaments. Sam Tabar was born and raised in the Philippines. His career in dog training began when he moved in with a relative who had 9 dogs. In an effort to tame the unruly pack, he inadvertently jump-started his career as a dog trainer. 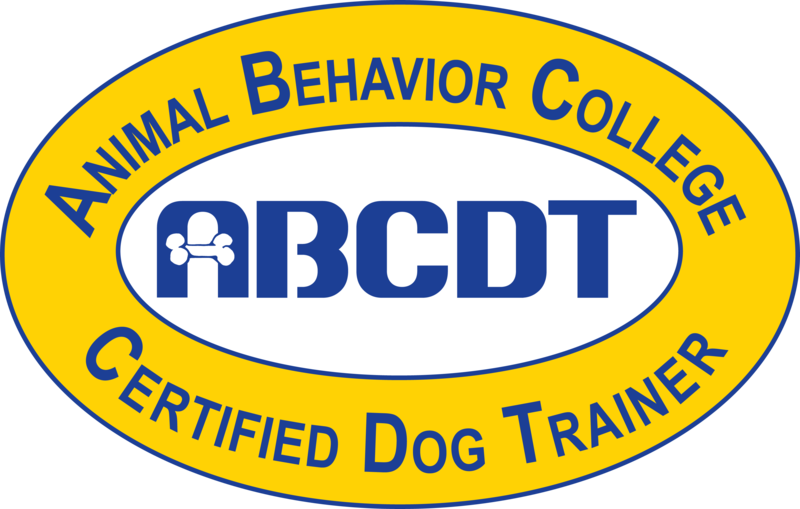 Upon moving to the United States, he enrolled at Animal Behavior College where he received his certification as a Dog Behavior and Training specialist. He has attended seminars from renowned trainers and behaviorists, such as Ian Dunbar, Patricia McConnell, Martin Deeley, and Cesar Millan, just to name a few, and attends the annual educational conference of the International Association of Canine Professionals, where he is a professional member, to further his knowledge as a dog training professional. He lives in Austin, TX with his pack of 4 dogs. Learn more about our dog training services and the benefits it can provide you and your dog.